Couture Caddy | An Australian Fashion, Travel and Celebrity Blog: Mad Over Mulberry! With the opening of the Mulberry accessories store in Sydney Westfield came a whole new brand addiction. Before I stepped in all I knew was they named a bag after Alexa Chung, once inside I was hypnotised by the luxurious leathers and beautiful hardware. 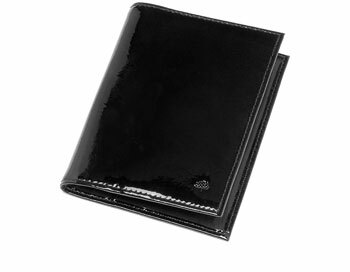 I fell in love with this travel necessity, a black Drummed Patent Leather Passport Holder with subtle Mulberry embossed detailing. 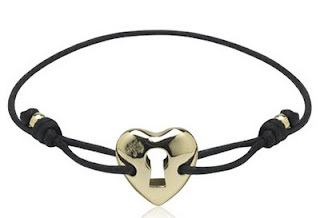 My other must-have was the adorable Heart Friendship Bracelet in black. It is so versatile, modern and delicate. It has a simple but elegant waxed cord band and the statement golden heart has a cute Mulberry tree in the corner. It fits perfectly with other bracelets and can also stand alone, a great piece! I love this mulberry passport holder. I didn't know mulberry has this friendship bracelet too... Cute! Thx for sharing..